It’s January, which can only mean one thing. CES 2019 is upon us. Emanating every year out of Sin City, the show formally known as the Consumer Electronics Show is the place to be if you want to see what kind of tech every company has been tinkering with for the last year. It may not be as flashy as E3 or as noteworthy as an Apple showcase, but it is more than the refrigerator showcase that some joke about online. Poking around the show floor will always give you a few glimpses into possible attainable futures. So, we here at Mandatory have done that digging. Past the nonsense and the press conferences, we’ve picked out a lucky number of stories that tech enthusiasts will be buzzing about for the next six months at least. We’re sure something new will capture their attention by the time fall rolls around, either that or we all collectively decide to stop using phones and tablets. One of the two. 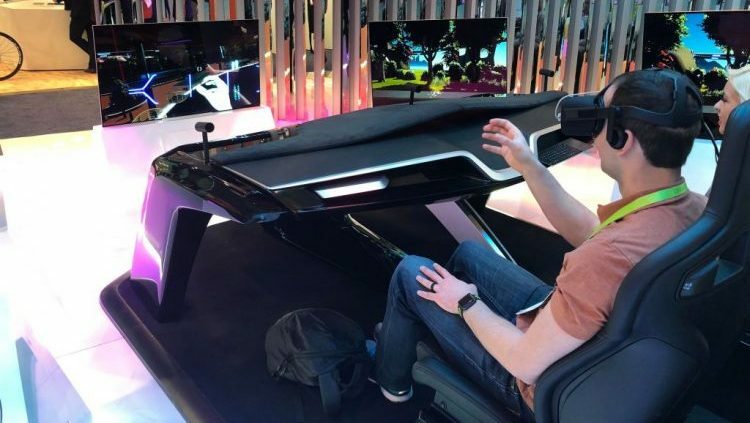 Anyway, tech moves fast, but you can slow down and brose through the seven Mandatory stories coming out of 2019’s CES showcase. Screens are getting thin, so thin that they're taking on the properties of paper and giving manufacturers new options for making their phones and tablets stand out. 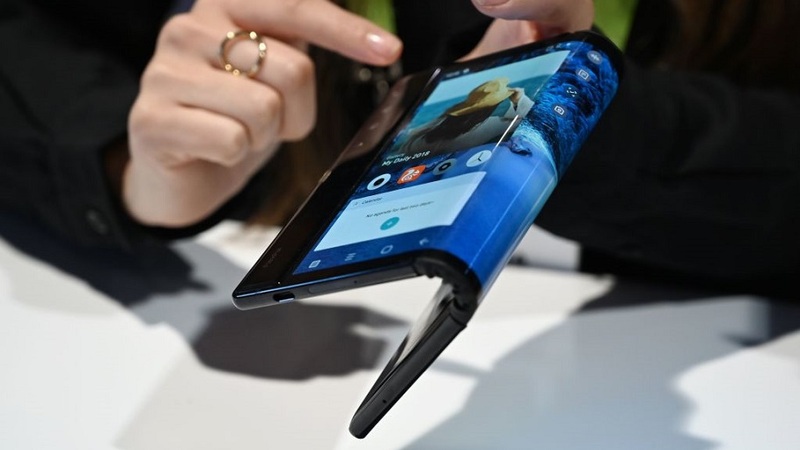 CES 2019 has a load of foldable phones and tablets on display, but time will tell if the technology ends up as the next great innovation or the next curved TVs. This will also provide app makers with new opportunities when it comes to screen real estate. With premium mobile games stagnating, it'll be interesting to see if anyone takes advantages of the unique properties of a two-sided phone. Limitations always bring out the best in creators when it comes to tech. 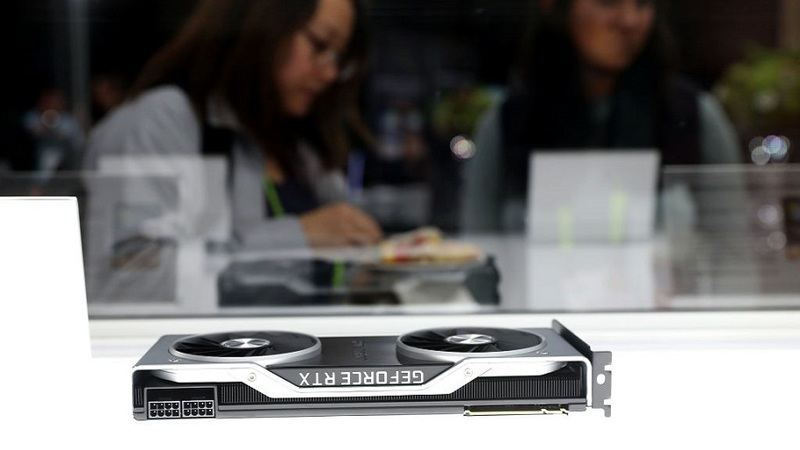 Nvidia's CES press conference showcased a lot of exciting advancements in GPU technology. The star of the show is the RTX 2060, a truly next-gen graphics card that costs $350. For early adopters and others who need cutting-edge tech, it seems like a no-brainer, especially if you were already hunting for an upgrade from a previous card. As we inch closer to the next generation of gaming consoles, it seems like PC graphics are setting up shop for what's to come. Beyond the new RTX card, Nvidia showcased a laptop that ran games better than a PS4 Pro and reflections that looked straight out of a movie. If you're already going to blow hundreds of dollars to make Call of Duty look pretty, you may as well impress your friends along the way. You may want to isolate yourself from your friends with your expendable cash instead. 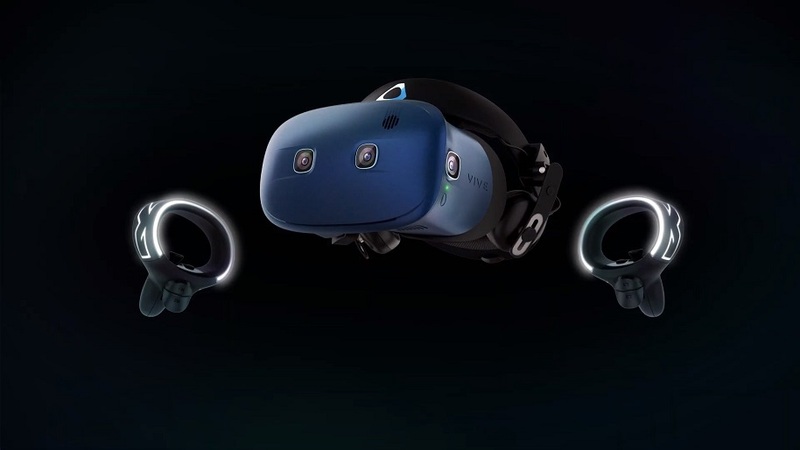 Vive has your back with their Oculus Go competitor, dubbed the Vive Cosmos. This little headset won't send you to the physical moon, but we assume a developer is already hard at work on a virtual destination vacation. What the Cosmos does do is give folks a good entry point while also jettisoning the cameras and other gadgets that have made Vive setup a nightmare in the past. While it still does hook up to a PC at this time, HTC is looking to the future, suggesting that it could be powered by a phone or other devices during its life cycle. We're crossing our fingers for Smartfridge VR ourselves. If you already have a headset at home, there are plenty of companies willing to sell new experiences to go along with it. 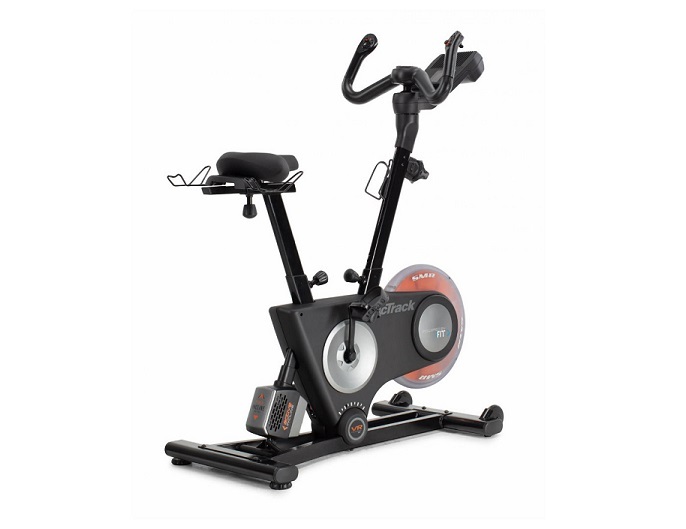 We like the NordicTrack VR exercise bike, a stationary bike/virtual reality combo that adds a new way for games to solve the VR traversal issue. Demo units on the show floor were paired with a Vive Focus, a standalone headset running Android tech. Three games were playable, each designed with the bike's built-in controls in mind. Rather than teleporting around the world, the bike provides a seamless and natural form of virtual transportation. Or at least, it better, since it costs $2,000. Anyone who thought that Google Glassholes would kill augmented reality glasses got a reality check at this year's CES. 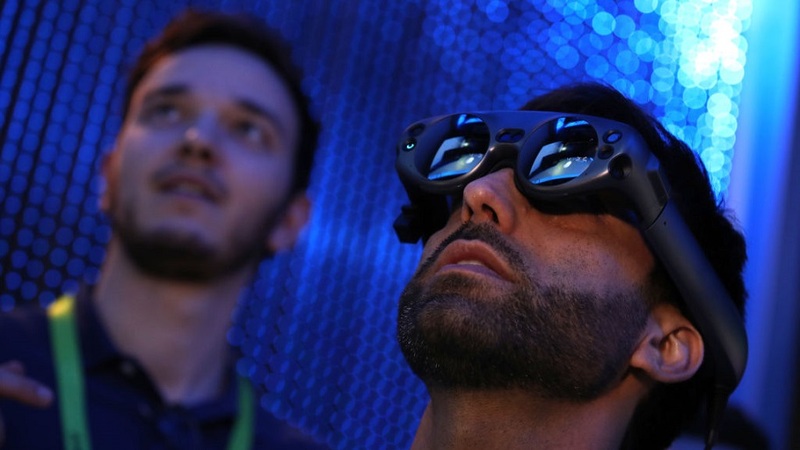 From a massive Disney partnership to several startups trying to bring the price down from the heights of the Magic Leap, wearables are all in. It makes sense, too. With Apple raking in the profits from the Apple Watch, there's plenty of growth for the category. New models on this year's show floor look more like actual glasses and less like sci-fi nonsense, which should help consumers get over the geeky hump that had previously impeded the narrative. Do you have a 4K television? Are you checking out movies that use all four of those Ks to their maximum potential? If you know what we're talking about, you probably invested heavily to make that a reality. Let us introduce you to your nightmare scenario, as 8K TVs are here. Equipped standard with new display tech like HDR, 8K sets are busting out of the concept stage and into stores in 2019. Will you need them? Probably not. 4K content is still not all the way here, and smaller screens will look the same no matter how many Ks you have. Instead of busting up, you might want to just go bigger with what you have. Samsung's MicroLED TV technology is built from thousands of tiny screens. 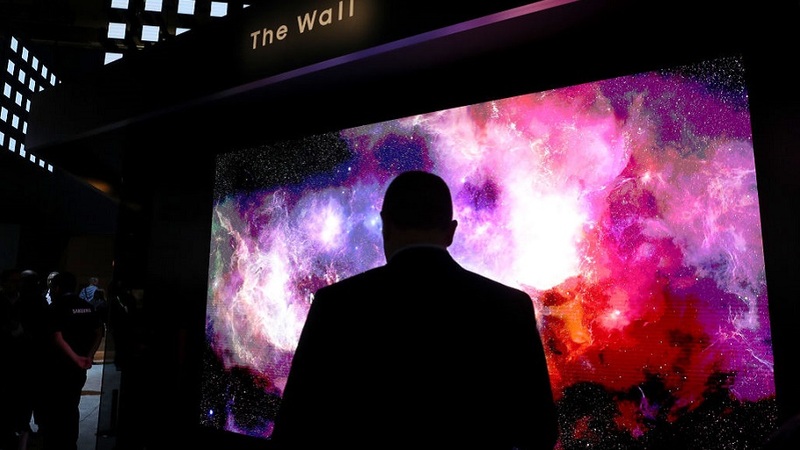 Measuring 75 inches at its smallest and 200+ inches at its "The Wall" sizing, it uses its cutting edge tech to remove some of the disadvantages of traditional OLED. No burnout on this baby. Finally, CES always gives us a glimpse at future inconveniences being weeded out of our lives. Take the Ovis robotic suitcase. 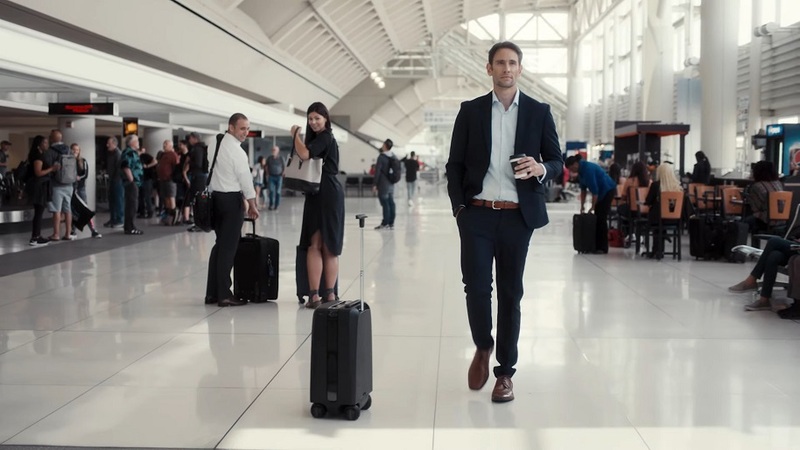 This $800 wonder follows you around airports and hotels, guided by a small bracelet. It uses tech similar to self-driving cars to avoid pedestrians and brick walls, leaving your hands free to respond to a new tweet. There's also Foldimate, a stand-up contraption that accepts your clothes like an automatic disc drive and folds them up for you. Or how about the Breadbot, a bakery vending machine that could bring new reasons to visit your local grocer. Even if most of us can't afford this stuff nowadays, it's always fascinating what will trickle down to throwaway gadgets in the next decade.